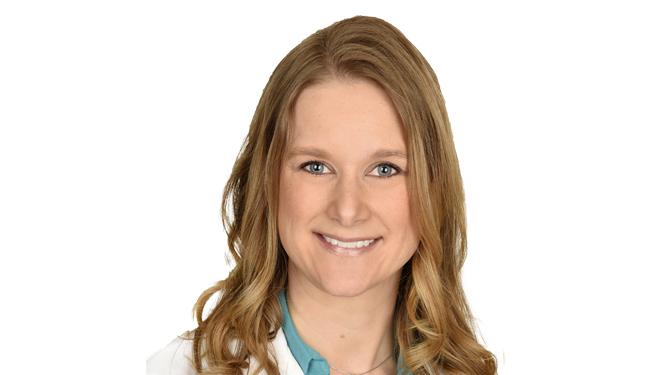 Dr. Gina Doeden earned her Bachelor of Arts degree from Gustavus Adolphus College, and then went on to earn her doctorate from the Illinois College of Optometry. She completed her graduate training at the Illinois Eye Institute, Spectrios Institute for Low Vision, The Chicago Lighthouse for People Who Are Blind or Visually Impaired, Franciscan St. James Hospital and the West Side VA Medical Center in Chicago. Before joining Minnesota Eye Consultants, Dr. Doeden practiced in Lakeville, MN for 13 years. She focused primarily on ocular disease prevention and treatment, acute care for ocular emergencies, treatment of refractive and accommodative disorders, contact lens management and pre- and post-operative care for refractive surgery, cataract extractions and other ophthalmic surgeries. Dr. Doeden is also involved in volunteer activities with the Minnesota Optometric Association and her local community. In her free time, she enjoys spending time with family and friends.